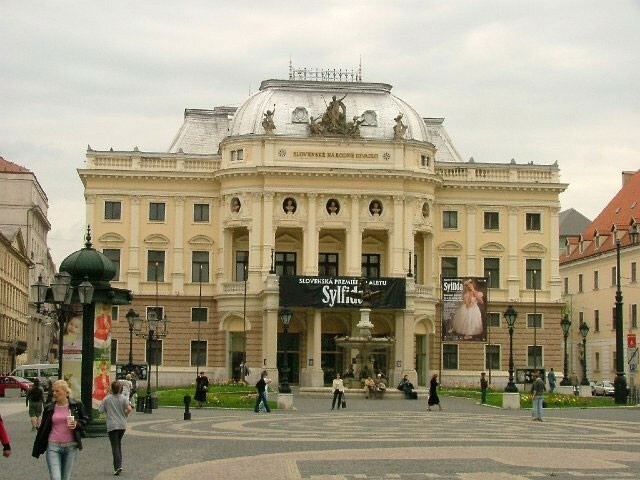 With roots going back to 1776, Slovenské Národné Divadlo (the Slovak National Theatre, or SND) in Bratislava has witnessed over 300 years of drama, in all senses of the word. Its current building, the City Theatre, was constructed in 1886. A recent technical upgrade has seen a state-of-the-art Yamaha CL series system installed, allowing maximum flexibility for its performances. 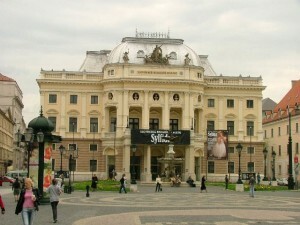 The current SND company was established at the City Theatre in 1920. The 611-seat venue is now known as the SNT Historic Building, to differentiate it from an additional venue opened in 2007. Locally it is referred to as the ‘Old Opera’, as nowadays it mainly hosts opera and ballet. After long and trouble-free service, the theatre’s Yamaha PM5D-RH digital console has moved on to new owners and a CL series system installed in its place. Supplied and installed by Mediatech Central Europe, the new system comprises CL1 and CL5 digital consoles, plus two Rio3224-D i/o units. An Apple MacBook Pro and iPad have also been supplied, running Yamaha’s CL Editor software and StageMix app respectively. "The theatre’s technical staff were very happy with the PM5D’s functionality and reliability, so they wanted to continue using Yamaha audio equipment," says Mediatech’s Miroslav Paciga. "They decided to upgrade to the CL system because it provides even greater flexibility for the different types of performances that are staged at the theatre." The CL5 is permanently located at the theatre’s main mix position, in the rear stalls control room, but the CL1 is used anywhere on the Dante network that it’s needed. "The CL1’s practical, small size and ease of plugging it into the network anywhere means that it is the ideal portable mixer," Miroslav continues. "The system is sophisticated, flexible, easy to use and also highly reliable. The theatre staff are very happy with it and completely confident that it will meet their needs well into the future."